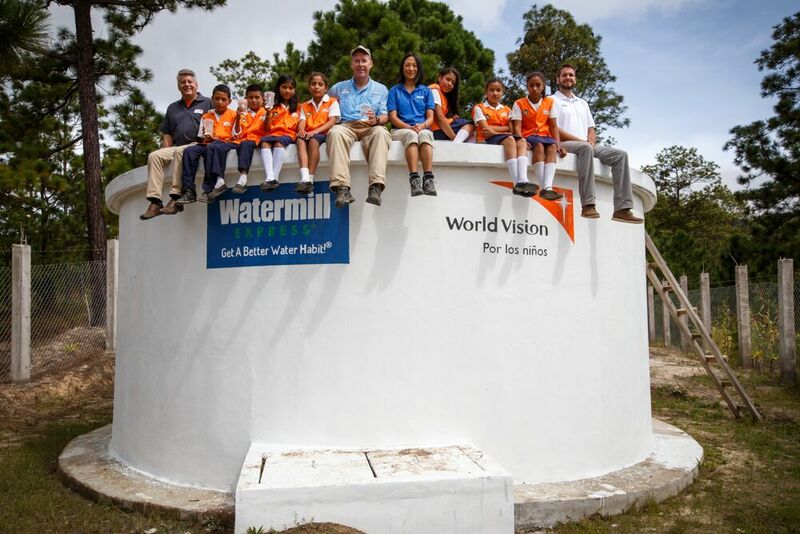 BRIGHTON, Colo. – Watermill Express, the nation’s largest drive-up pure drinking water and ice company, together with World Vision, announced today that their combined efforts in the first year of a new cause marketing program have resulted in providing more than 100 million gallons of clean water to the developing world. Through the “One Gallon Here Gives One Gallon There,” program, for every gallon of water sold at a Watermill Express drive-up station, Watermill Express made a donation to World Vision to provide a gallon of water in the developing world. The need for clean water in many parts of the developing world remains an immediate crisis. Each day, nearly 1,000 children in developing countries under the age of five die from water borne illness. With “One Gallon Here Gives One Gallon There” Watermill Express has been a crucial component in World Vision’s efforts to provide water to children and their communities that are in desperate need. “The Watermill Express program to donate a gallon of water in the developing world for every gallon purchased in their U.S. kiosks has been critical in helping World Vision achieve our goal of reaching one new person with clean water every 10 seconds,” said Greg Allgood, vice president of water for World Vision. 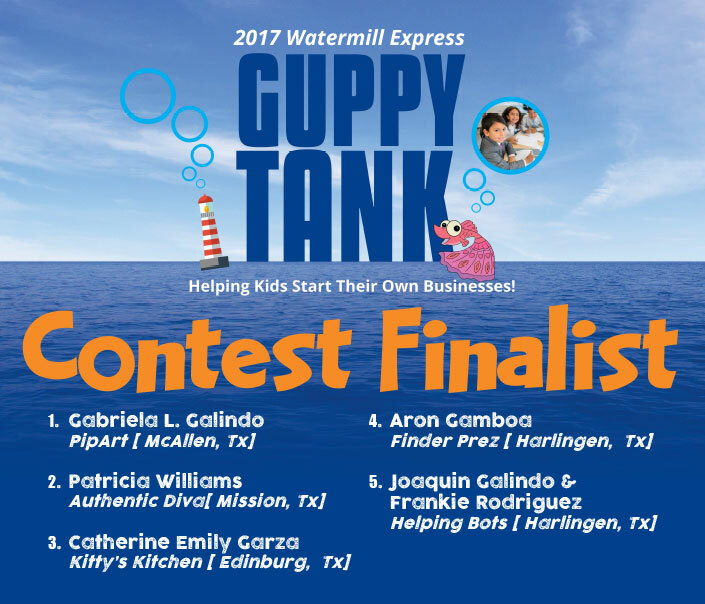 Furthermore, Watermill Express is a co-founder of Clean Water Here, which is raising awareness about the importance of safe drinking water domestically through the largest social media campaign in U.S. history. 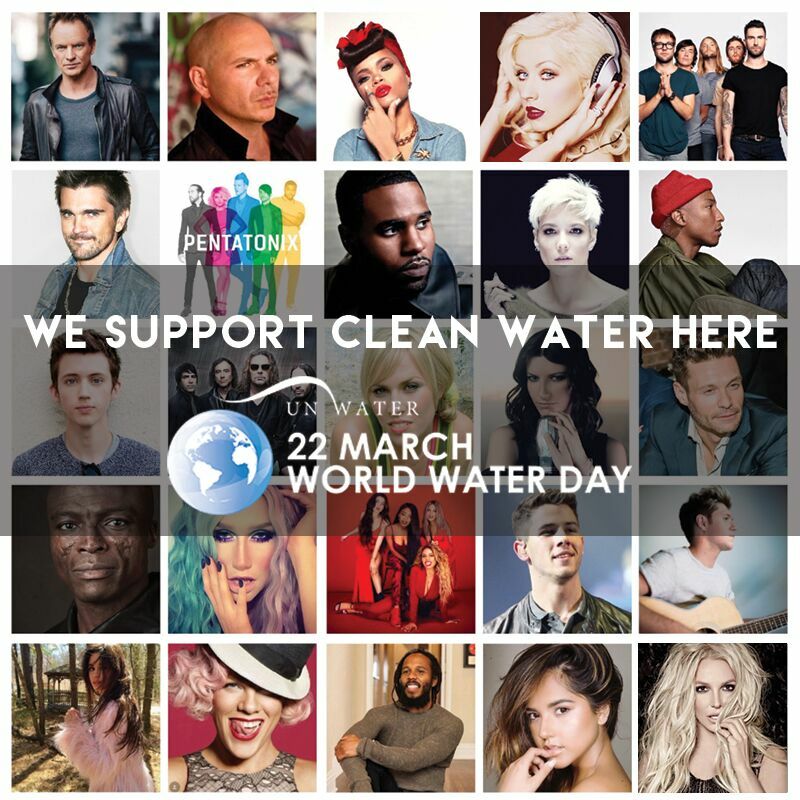 Clean Water Here is on its way to generating a social media voice of more than 500 million and will feature posts from celebrities like Sting, Pink, Maroon 5, Pitbull and Pharrell Williams, among others — who will lend their social voice on UN World Water Day, March 22, 2017. 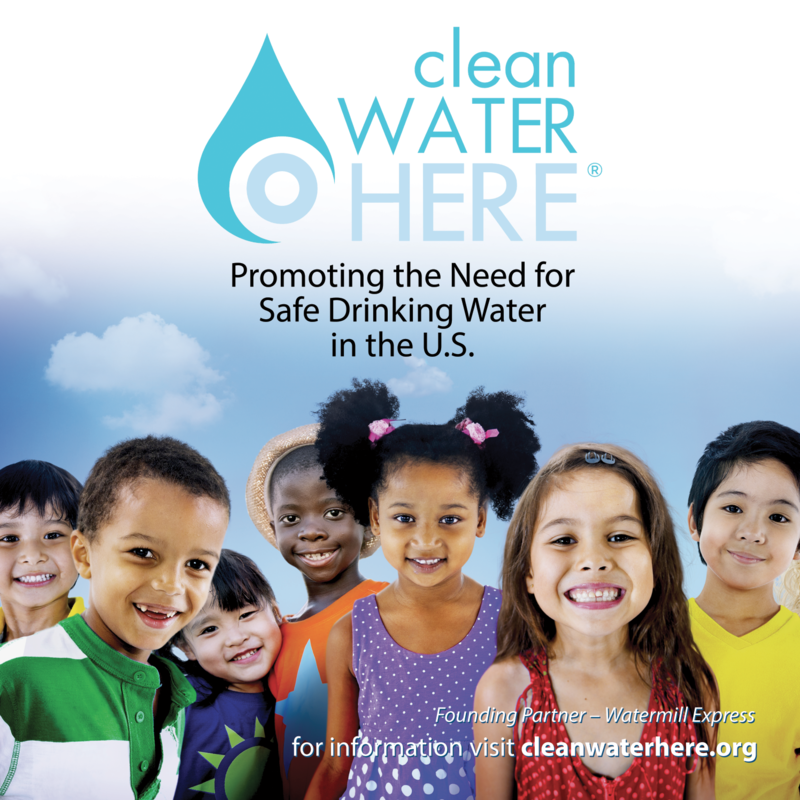 Additional information about “Clean Water Here” can be found online at www.cleanwaterhere.org. 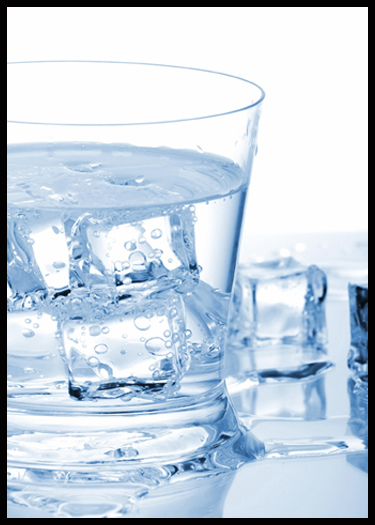 Clean Water Here promotes the need for safe drinking water in the United States and abroad. Research indicates that out-of-date plumbing, sometimes over 100 years old is delivering water through pipes that often leak contaminants into the water. In addition, old-fashioned water treatment facilities may not always address 21st-century contaminants like pesticides, industrial chemicals and arsenic. So who is most likely to be drinking this water that is known to cause disease? The poorest and most vulnerable among us. 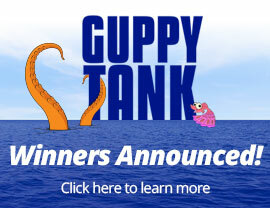 For more information, visit www.cleanwaterhere.org. As we gear up for UN World Water Day on March 22, Clean Water Here continues to attract celebrity attention for its social media campaign. A global movement originating in the U.S. to help people understand the nature and scope of the worldwide water crisis, Clean Water Her promotes safe drinking water here at home. To date, the celebrity social media voice supporting the campaign tops a reach of more than 250 million. Worldwide sensations who are onboard with the effort include Jason Derulo, Natasha Bedingfield, Sting, Maroon 5, Halsey, Sara Bareilles and Pentatonix. This new collection of inspiring influencers joins the initial list of supporting celebrities: Pitbull, Juanes, Andra Day, J Balvin and Maná. 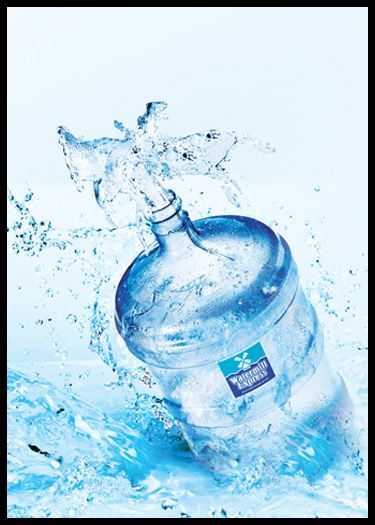 UN World Water Day is coordinated by UN Water and the 2017 campaign is led by UN Environment, UN-HABITAT, United Nations University and the World Health Organization. The Clean Water Here initiative educates the public about this important issue. As part of the campaign, dignitaries, celebrities and the public are encouraged to lend their own social media voices to create the largest U.S. clean drinking water social media campaign in history. The general public is strongly encouraged to lend their own social media voice. Anyone seeking to join should visit: http://causeflash.org/flashes/clean-water-here/.